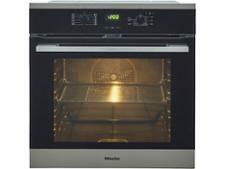 Miele H2566BP built-in oven review - Which? 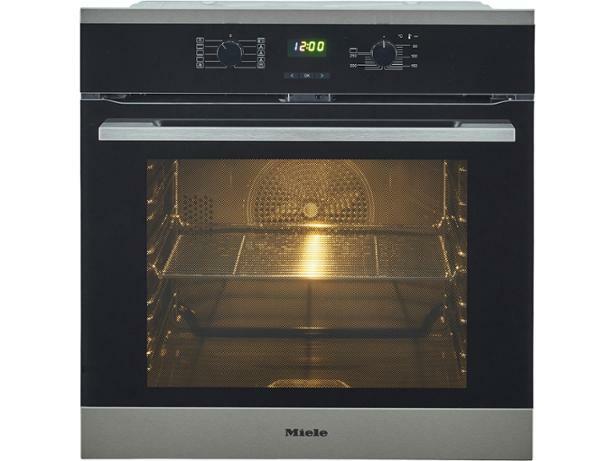 This single electric multifunction oven from Miele has a pyrolytic cleaning program that uses high temperature to burn off splashes of fat, so all you have to do is wipe away the residue. 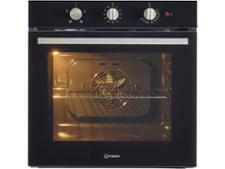 The H2566BP has other useful features, too, including multiple timers that allow you to set the start, end or duration of cooking. 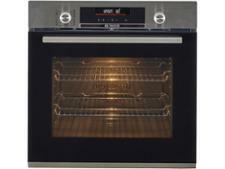 But will everything come out perfectly browned and piping hot? 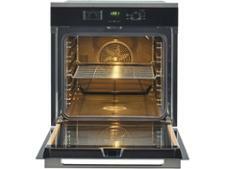 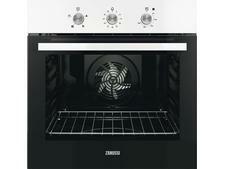 Read our full review to find out how this oven fared in our lab.